I initially meant to write an article on anthrax over a week ago; good thing I waited. Anthrax has recently been in the news again; not once but twice. The first situation was when a Maryland lab discovered that it had been mistakenly sent live anthrax samples through commercial mail from an Army biodefense facility in Utah. The samples were sent to several labs across the United States working to develop a new diagnostic test for anthrax (normally only inactivated anthrax is used for research). Samples were also sent to South Korea, and now since further investigation it has been revealed that live samples of anthrax may have also been sent to the United Kingdom and Australia several years ago. The second and most recent incident comes just this week (June 9th) when a 50-year-old man robbed a Chase bank while claiming to have anthrax. He detained by police who recovered a jar in his truck containing a substance that he says is a protein powder and not anthrax. Samples from the jar have been sent for testing. 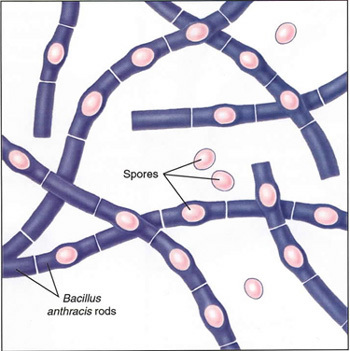 Bacillus Anthracis is a gram-positive (thick peptidoglycan layer), bacilli (rod-shaped), spore-forming bacterium. It is virulent and causes a highly contagious disease. All warm-blooded animals are capable of contracting anthrax, but it is not known to be transmitted person-to-person. B. Anthracis is also a facultative anaerobic bacteria, meaning that it normally uses oxygen for respiration, but can survive in environments where there is no oxygen. Anthrax is found in soil all around the world. It is more common in warm and wet climates. Infection is generally found in mammals that graze, and in humans who have come into contact with contaminated animals. There are three factors that make anthrax pathogenic (disease-causing) and owe to its virulence: a cell capsule, Edema toxin, and Lethal toxin. Protective Antigen (PA), endotoxin Edema Factor(EF) and endotoxin Lethal Factor (LF) are present on the genomic structure of anthrax. Individually these factors are harmless, but when combined they form the toxin mentioned above. PA + EF gives Edema toxin, and PA+LF gives Lethal toxin. Edema toxin and Lethal toxin bind to receptors that are present on the hosts cell surfaces. These receptors are present throughout the body and therefore anthrax can affect the brain, heart, intestines, lungs, skeletal muscles, etc., as you will see. The polypeptide capsule inhibits phagocytosis (ability of cells to be “eaten” and destroyed by immune cells such as macrophages). There are 3 forms of Anthrax disease: Cutaneous, Inhalation, and Gastrointestinal. Cutaneous anthrax affects the skin and enters through cuts and abrasions on the skin. Inhalation anthrax is pretty much self-explanatory and affects the lungs primarily. Gastrointestinal anthrax occurs from ingesting food contaminated with anthrax, and although rare is the most deadly form. Ultimately anthrax toxins increase vascular permeability resulting in hemorrhaging and pulmonary edema. Over a hundred years ago anthrax was a disease of domesticated barn animals and damaging to the farming economy. The 1900’s saw improvements in industrial and animal husbandry hygiene. This and an introduction of a vaccine in the 1950’s for workers led to the decline of anthrax in the developed world. It is currently still enzootic in developing countries. Woolsorter’s Disease. Inhalation anthrax was originally known as Woolsorter’s Disease. In the mid 1800’s British wool workers were contracting this illness. Many working with animal hide (tanning, drum making), with goat’s hair, and in animal husbandry were coming into contact with spores present on the animal products. The spores would become aerosolized and result in inhalation anthrax as they breathed them in. Previously an occupational hazard anthrax has recently resurfaces as a bioterrorist agent. Iran and the former Soviet Union are known to have experimented with weaponizing anthrax. In 1979 in the former Soviet Union, city of Svedlovsk, anthrax spores were accidently released by a military facility. The spores were wind-borne and spread to adjacent fields were cows became infected, and people nearby also became ill. It is the largest outbreak of inhalation anthrax recorded. 79 people were infected and ultimately 68 succumbed to the disease. In 1995, the Japanese Aum Shinrikyo Cult unleased a Sarin gas attack on the subways of Tokyo. It was later found that they also intended to use anthrax as a bioterrorism agent. Fortunately, the strain that the cult obtained for their anthrax attack was not virulent. None the less they worked on aerosolizing the bacterium to be spread air-borne throughout the city. In 2001, there was an outbreak here in the United States amongst mail workers. 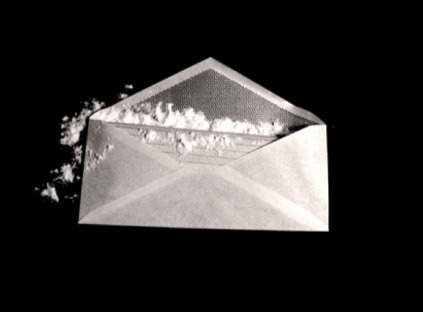 Someone had mailed envelopes containing anthrax spores to news and government offices. This resulted in 22 cases of anthrax infection. 11 were inhalation anthrax and 11 were cases of cutaneous anthrax. Ultimately, 5 patients developed shock and died. 35 post offices and mail rooms had to be decontaminated. In 2008 after investigation, the FBI accused Dr. Bruce Ivans, a researcher at the U.S. Army Medical Research Institute of Infectious Diseases, of being responsible. He later committed suicide before he was officially charged. Cutaneous Anthrax. This form of anthrax is said to have been described in the Exodus chapter of the Bible as plagues five and six; which killed livestock and caused boils on the skin of people. 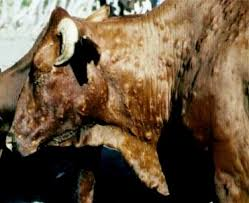 Cutaneous anthrax indeed causes a primary skin lesion that vesicates (forms boils) and then undergoes necrosis and drying, leaving the characteristic black eschar. This then dries and sloughs away in the next 1 to 2 weeks. The mortality rate for this form of anthrax disease is 20%, without therapy. However, with therapy death is uncommon. Inhalation Anthrax. There are two stages to this illness; a flu-like stage followed by a fulminant stage. Initially persons present with cough, fever, and fatigue that may briefly resolve. Then the fever continues to rise, and dyspnea, diaphoresis (sweating), and shock ensue. Inhalation anthrax occurs when spores descend through the airways (bronchial tree), and into the airspace (lung) where alveolar macrophages (immune cells in the lung cells) transport the spores to the lymph nodes. Once there the spore germinate and produce toxins. A complication of this disease is hemorrhagic meningitis. In its advanced stages cyanosis and hypotension lead to death. G.I. Anthrax. The first signs of G.I. anthrax the formation of ulcers in the mouth and esophagus, followed by regional lymphadenopathy (swollen lymph nodes), edema, and sepsis. Intestinal lesions cause nausea, vomiting, and malaise, which progresses to bloody diarrhea and acute abdomen. I said before that this is the most deadly form of the disease; mortality rates can be 100% and morbidity is due to blood and fluid loss, and electrolyte imbalance with subsequent shock as a result of intestinal perforation. Anthrax is weaponized by making it more capable of becoming airborne (this might be done with chemicals) or by genetically manipulating it (in a lab) to be resistant to vaccines and antibiotics. A vaccine similar to the one developed for use in animal product and farm workers was approved by the FDA for prevention of cutaneous anthrax, but is used off-label for the prevention of inhalation anthrax. The efficacy of this use is not certain. In 1998 it became mandatory by the Department of Defense for military personnel to be immunized against anthrax (this was controversial). The vaccine known as Biothrax has been available since 1970, but is not readily available to the general public. This is because the vaccine requires 6 doses given over the course of 18 months, followed by yearly boosters. The efficacy of the vaccine has been stated to only last for about 1 to 2 years. So, vaccinating the civilian population, that may never come in contact with anthrax is not economical or necessarily safe. The preferred treatment for anthrax infection is antibiotics. Antibiotics confer post exposure protection, is cheaper, and readily available. Vaccinating after exposure without the use of antibiotics is ineffective. However, since spores may lay dormant for weeks, antibiotic treatment is recommended for 60 days. Anthrax is classified by the Center for Disease Control as a Category A potential bioterrorism agent. 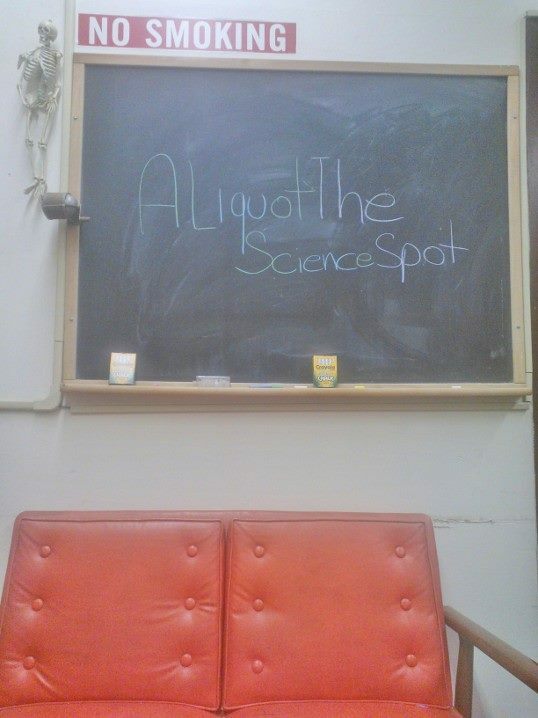 It’s spores are resistant to heat, ultraviolet light (UV), gamma irradiation, drying, boiling, and many disinfectants. The lifespan of spores is not known and may persist in an environment for many years if not decades, making complete eradication of anthrax disease unlikely. < Previous …and Wolves Oh My! I¡¦ve learn some good stuff here. Definitely price bookmarking for revisiting. I wonder how a lot attempt you put to create one of these wonderful informative website.